BD Group Industries – Worldwide Energy Solutions Provider to the Syngas, Petrochemical, Refinery and Oil & Gas Industries. to the Petrochemical, Reﬁnery and Oil & Gas Industries. For more information on BD Group Industries please explore the individual websites of our companies via the links below. 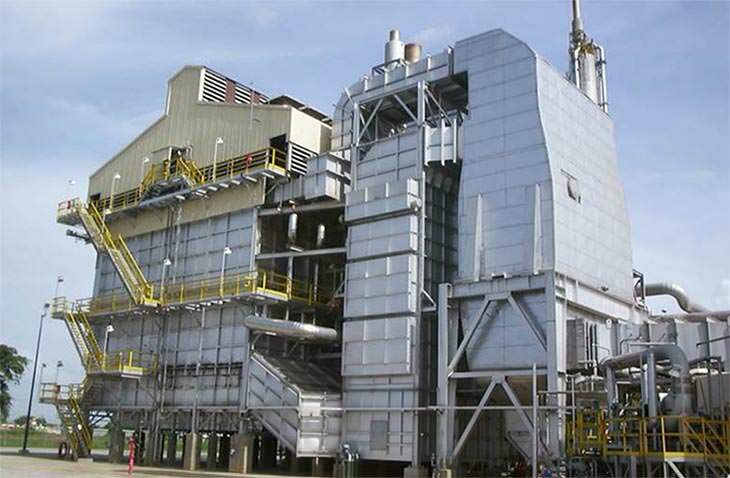 Your resource for all customer furnace needs: Steam Methane Reformers, Ethylene Crackers, Fired Heaters, SCR Systems, and Combustion Air Preheaters. 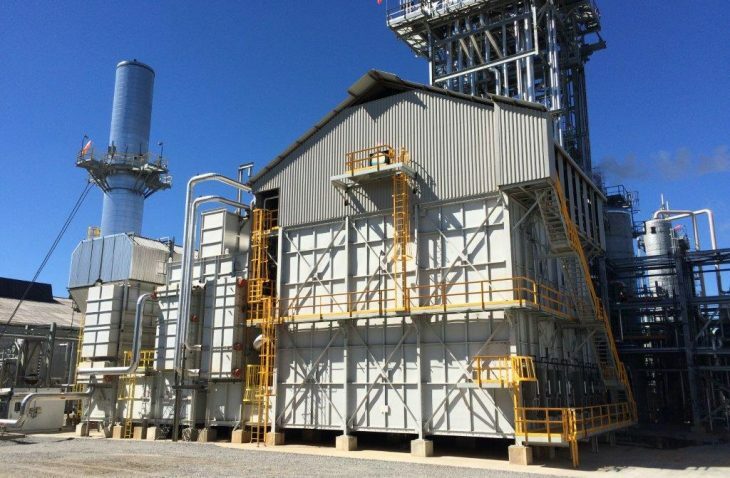 Specializes in design and supply of Combustion Air Preheating Systems & Selective Catalytic Reduction Systems for improvements to efficiency and NOx Emissions. 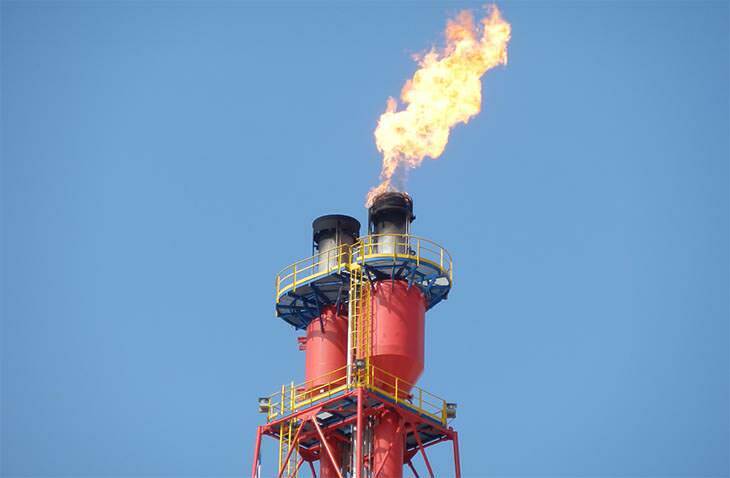 Specializes in design and supply of Flares, Thermal Oxidizers and Regenerative Thermal Oxidizers, and SRU Equipment. BD Environmental Solutions focuses on product applications in the petrochemical, refinery, gas processing and Industrial plants. BD Energy Systems offers training from industry leading experts to enhance your knowledge on steam reformer design, operation, maintenance, reliability, turnarounds, revamps for capacity increase, efficiency and energy improvements. BD Heat Recovery Division, Inc.
Stop by our booth and attend our Technical Paper Presentation on September 13th @1:30pm. Process, Operation Review, and Steam Reformer Furnaces. BD Group Industries has engineering offices in Florida, Houston, Germany and Italy -- We are ready to assist you wherever you are located. For additional information on our products and services please contact us today!